12 vendors including local restaurants, Chefs, and food trucks will compete to show why they should be named best curd chef. Guests can buy limited tickets to help judge who makes the best curds. 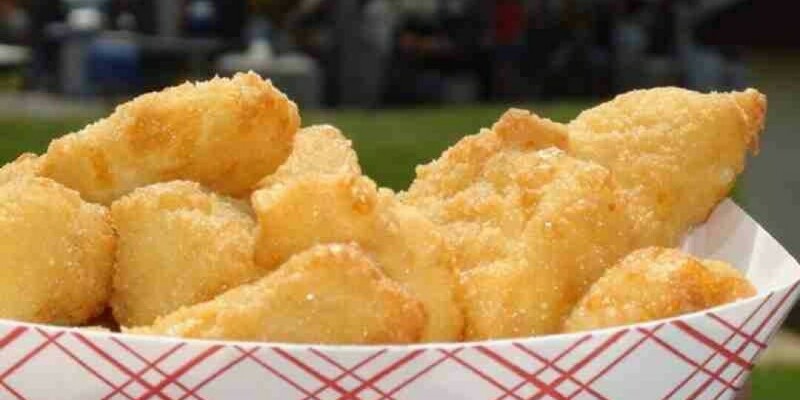 Each ticket purchased will get you samples of cheese curds.